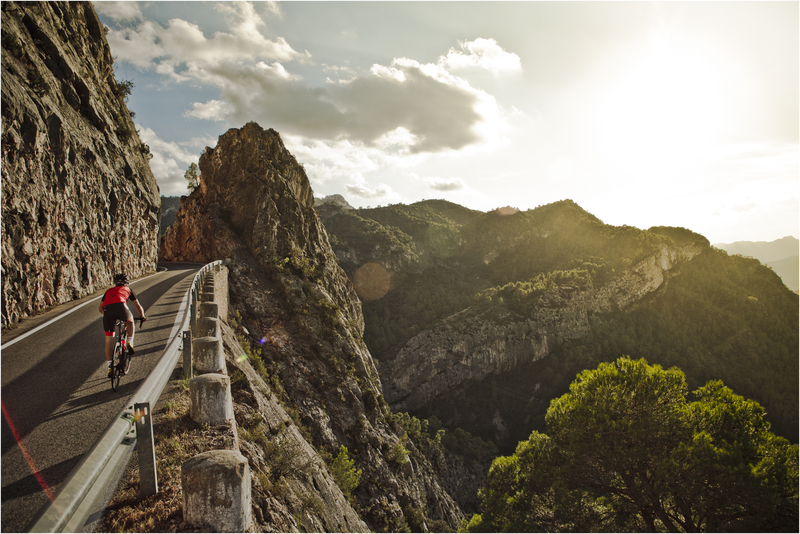 Join the legends of the Giro d’Italia and climb the iconic Stelvio, Gavia and Mortirolo. At 2858m, Passo Stelvio also known as Cima Copi is one of the highest passes in Europe. 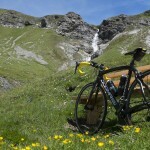 Bormio is a historic town situated in the Northern Alps famous for its thermal baths and access to the big mountain passes which make it the perfect place to base yourself for a cycling holiday. From Bormio you not only have the fanous Stelvio pass but also Passo Gavia, Mortirolo and Passo Bernina on your doorstep. As well as fantastic cycling, the excellent local and traditional cuisine along with the relaxing and beautiful thermal baths make Bormio a perfect destination for a cycling holiday. Hotel Funivia with its passion for cycling and professionalism will help you experience the iconic climbs of Stelvio, Gavia and Mortirolo so you too can join the legends that have climbed these roads and made them famous. 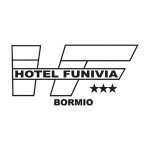 Situated at the foot of the slopes in the ski resort of Bormio, the Funivia is surrounded by beautiful mountain scenery. The Funivia offers cycling guests a unique experience with quality service, guided and supported rides, a secure bike room and Pinarello and Scott bike rental.